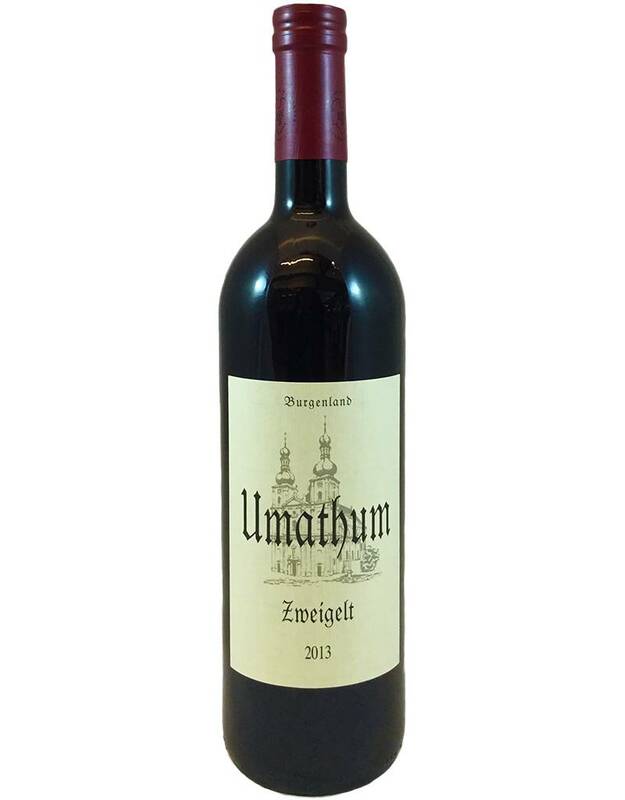 Grown on the shores of Neusiedlersee, the huge, shallow lake in southeastern Austria, here's a lovely, biodynamic Zweigelt that, with medium body and tannin, is certainly sippable. 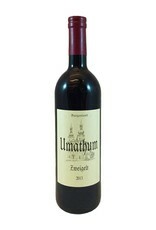 Floral aromas with a meaty, mineral note lead to elegant mulberry and black cherry flavors, with black fruit-tea and minerals on the finish. Fascinating layers of flavor!